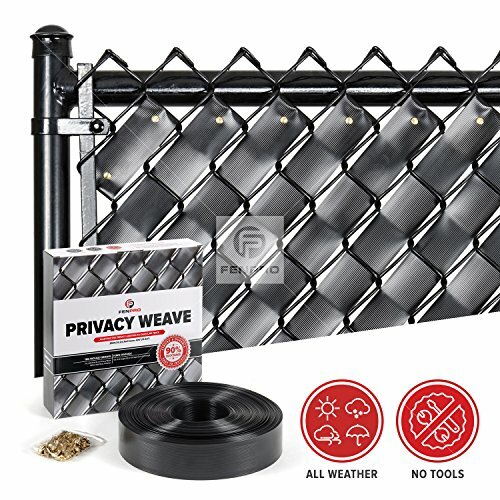 An attractive complement to a chain link fence, this Privacy Weave provides additional privacy, adds color and is easy to install. The 2000 Series Fence Weave is ideal for homeowners and small businesses who want to upgrade their fences. 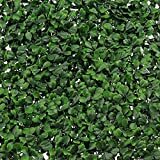 Providing up to 90% visibility blockage and available in 6 eye catching colors, the Fence Weave balances appearance, performance and economy. The FenPro 2000 Series Fence Weave gives is a low effort but high impact upgrade to your yard or premises. 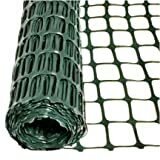 The Fence Weave can be securely installed by hand in just minutes. Each 250ft roll includes 125 solid brass fasteners so a professional looking finish is guaranteed. What's more, once installed, the Fence Weave is virtually maintenance free. Plain water is enough for any cleaning required. If you want to improve the privacy and color your chain link fence provides, the 2000 Series Fence Weave is for you.